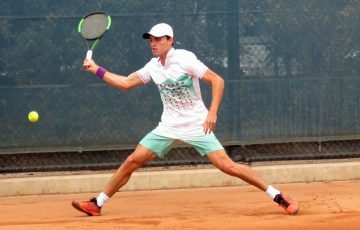 Local teenager Amber Marshall opens her maiden ITF World Tennis Tour campaign on Tuesday in Port Pirie. 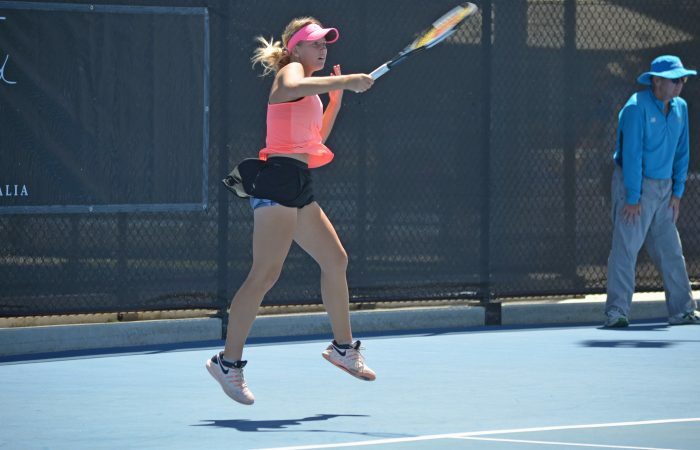 South Australian Amber Marshall is not placing any expectations on herself on the eve of her maiden ITF World Tennis Tour $15,000 event, the Port Pirie Come.See.Change Tennis International. 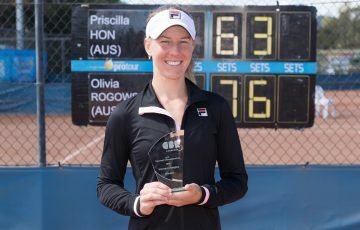 After a stellar week in which she won both singles and doubles at the City of Playford Gold AMT, the 17-year-old will face American Brittany Collens in the opening round. 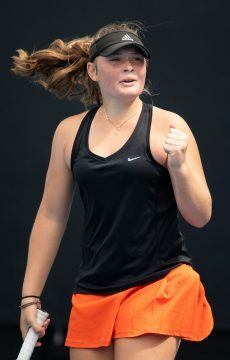 After a four-tournament, 22-match winning streak in mid-2018, Marshall rose to prominence, entering the International Tennis Federation (ITF) junior top 100 where she now sits at junior world No.73. 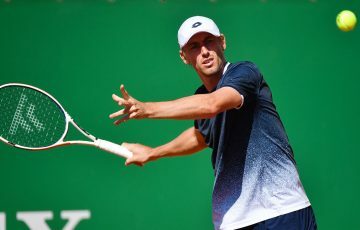 The ITF World Tennis Tour marks a step up, however. 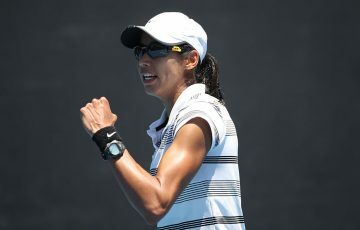 Top-seeded American Jennifer Elie is a familiar face on Australian soil, and she will play Aussie qualifier Yasmina El Sayed in the opening round on Tuesday, while second seed, Switzerland’s Lulu Sun – who defeated Marshall in the second round at the recent Australian Open Junior Championships – takes on another qualifier in South Australian 16-year-old Jasmine Adams. 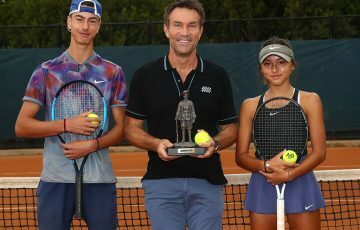 With the qualifying rounds completed on Monday, yet another local teen, 14-year-old Charlotte Kempenaers-Pocz, also won through to the main draw. She will face wildcard Cyan Sun. 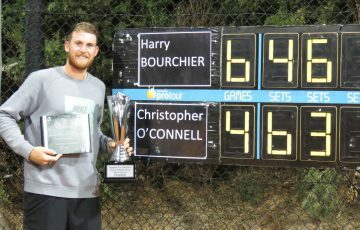 Live scores of all Australian Pro Tour events are available through www.tennis.com.au/protour/scores and for a live stream of selected events visit www.tennis.com.au/protour. 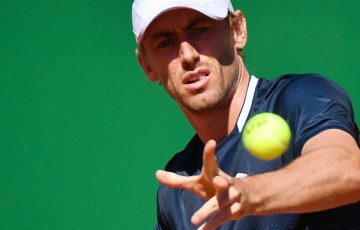 For Australian Pro Tour updates follow @oztennisresults on Twitter.